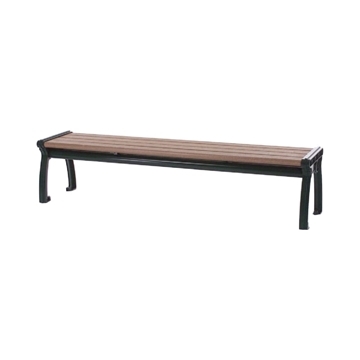 Recycled Plastic Slatted Garden Bench - 6 or 8 Ft. 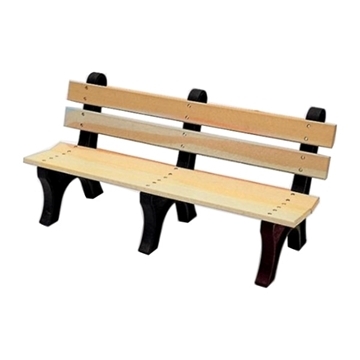 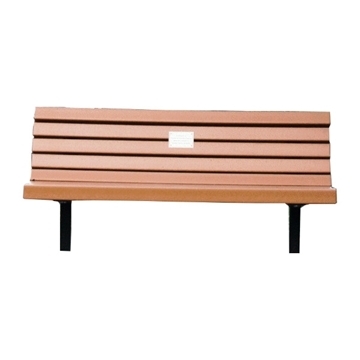 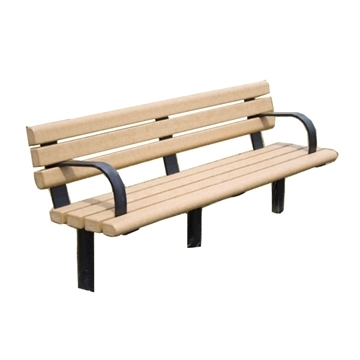 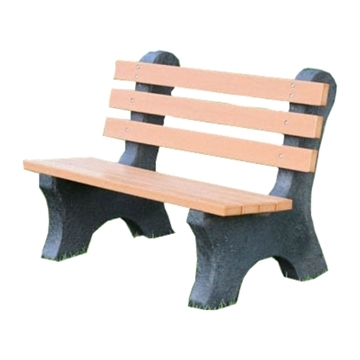 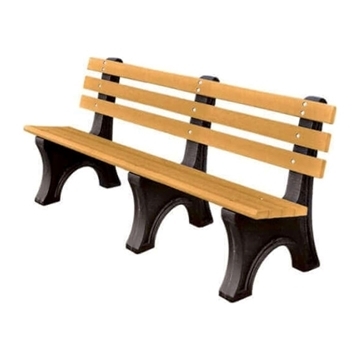 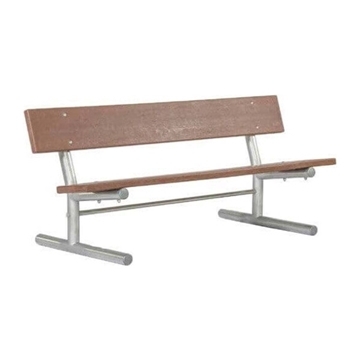 Recycled Plastic Landmark Bench with Cast Aluminum Frame - 4 Ft., 5 Ft., or 6 Ft.
We provide commercial quality recycled plastic benches manufactured with eco-friendly materials designed to resist cracks, peeling, splintering, and fading. 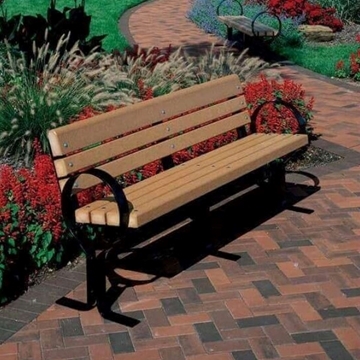 These long-lasting recycled plastic benches require little to no maintenance and will maintain a sleek appearance for decades. 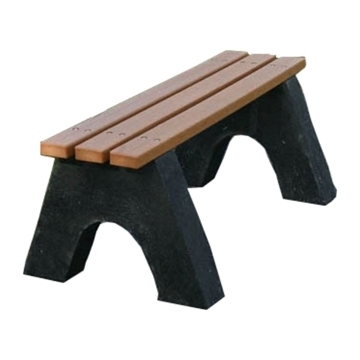 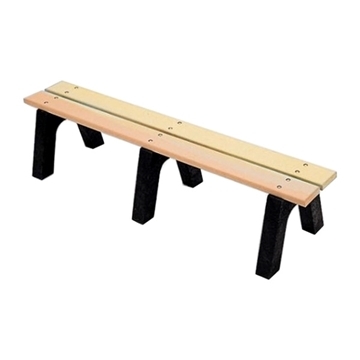 Available in different styles to accommodate any venue, our durable recycled plastic benches are a favorite at schools, bike trails, parks, and other outdoor resting areas across the USA. 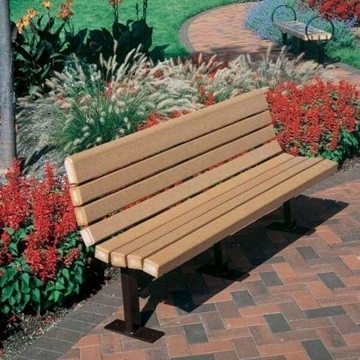 For any questions or a quote, call our expert staff today. 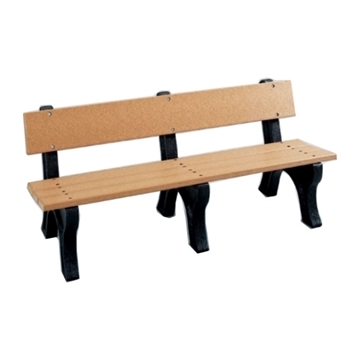 Recycled plastic is an environmentally and economically responsible choice. 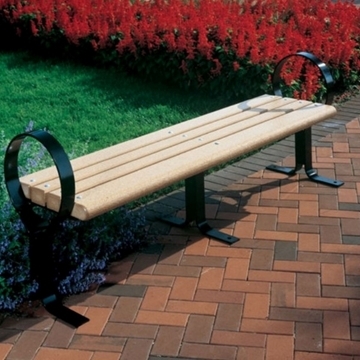 Picnic Furniture is part of the GreenScapes initiative to support clean and environmentally friendly business decisions for our customers. 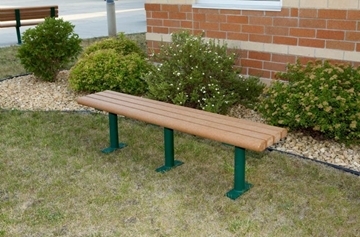 Our recycled plastic benches are designed to last for years in any commercial or residential setting. 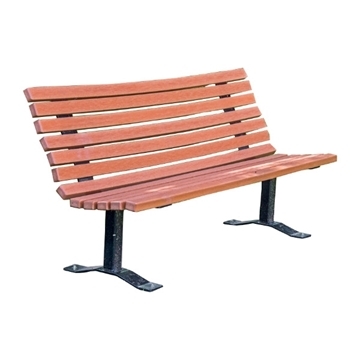 Give us a call to get a recycled plastic public bench to match a recycled plastic picnic table and trash receptacle.